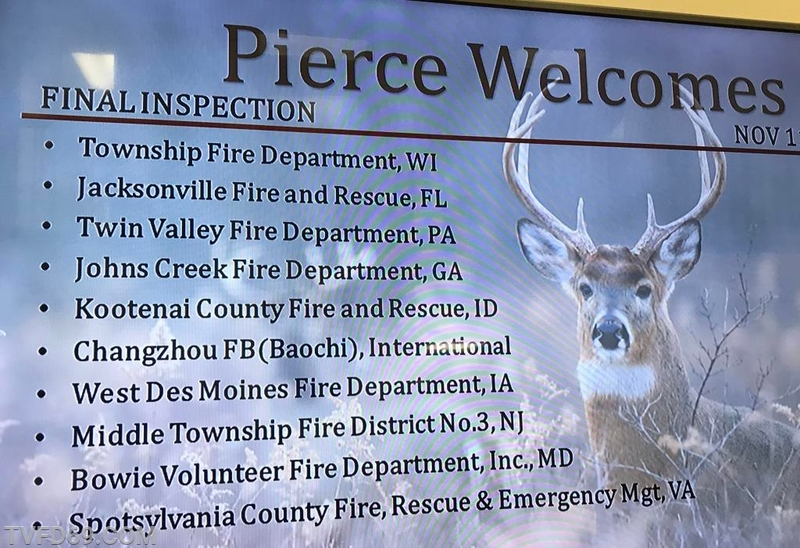 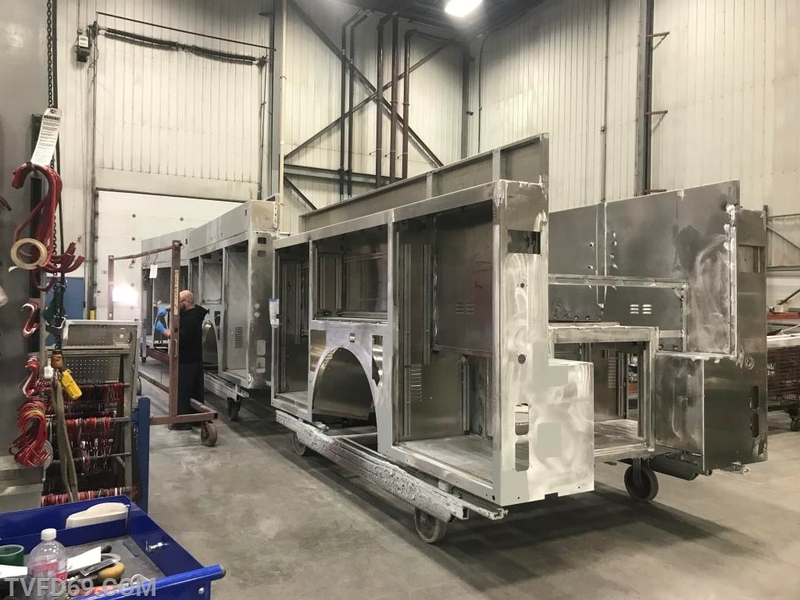 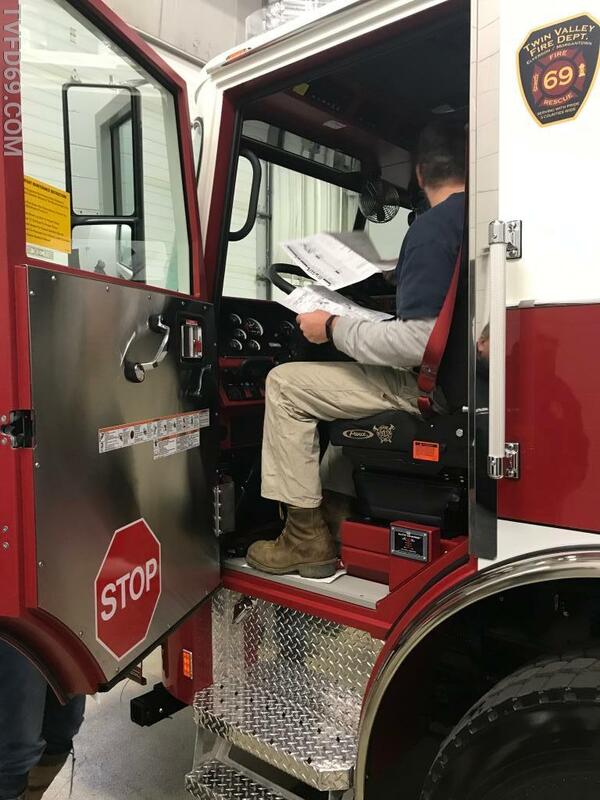 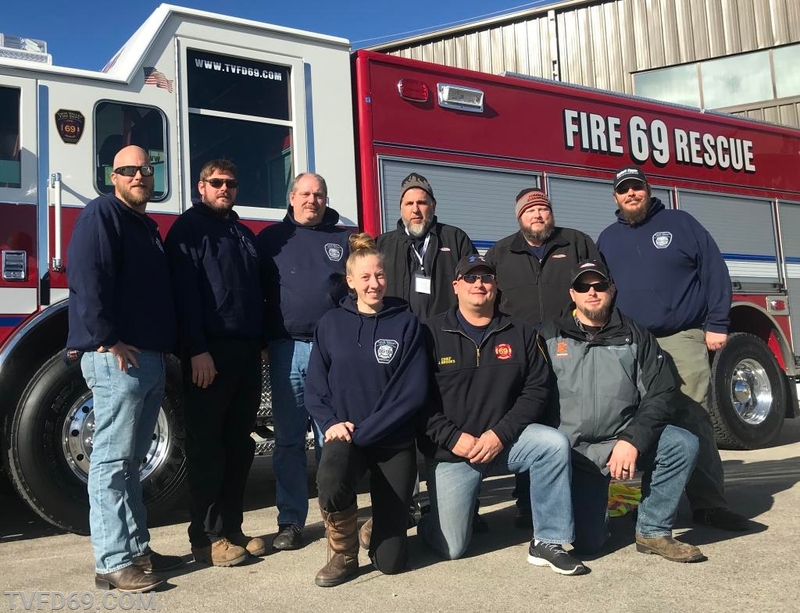 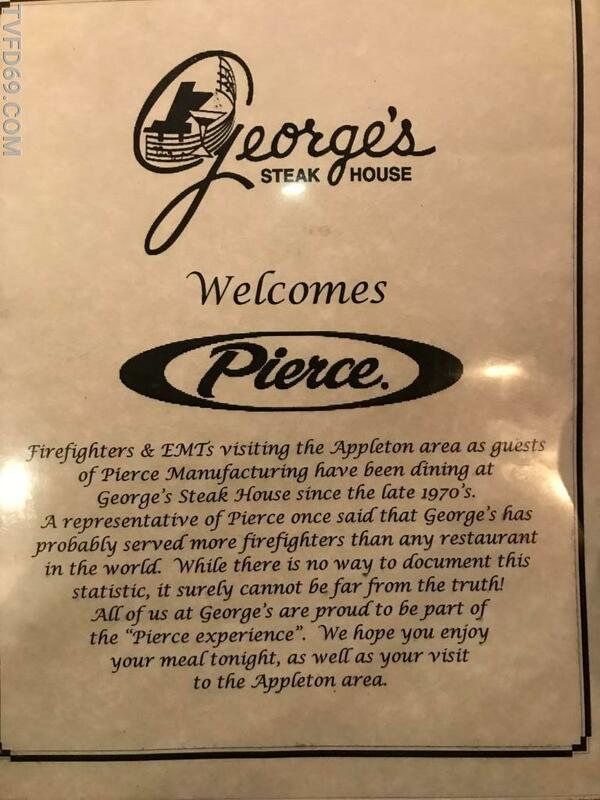 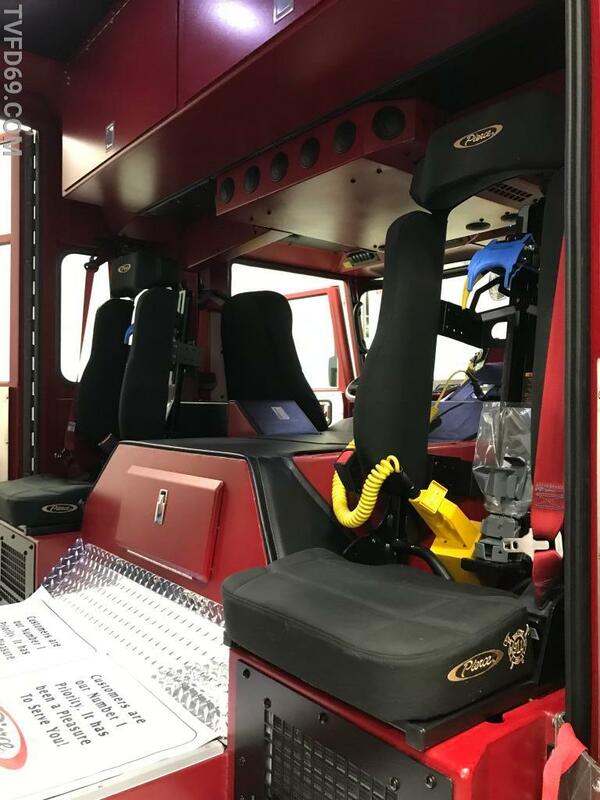 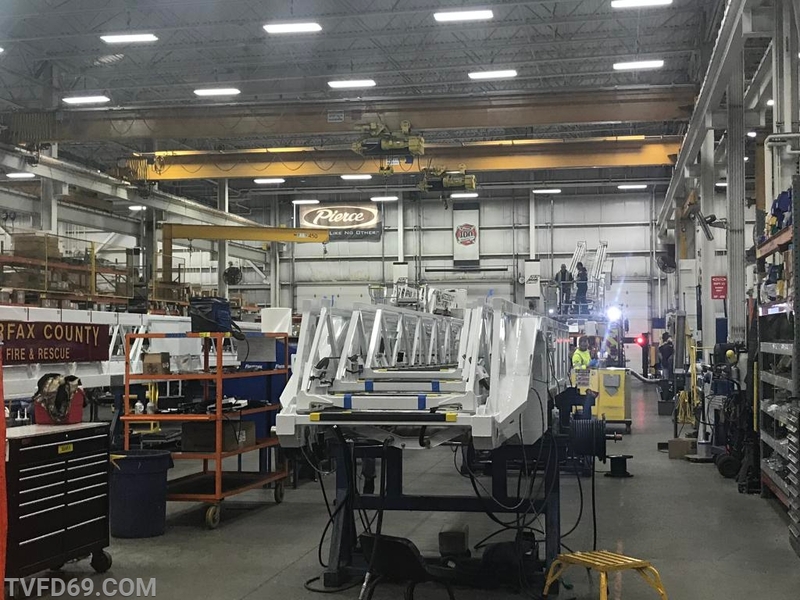 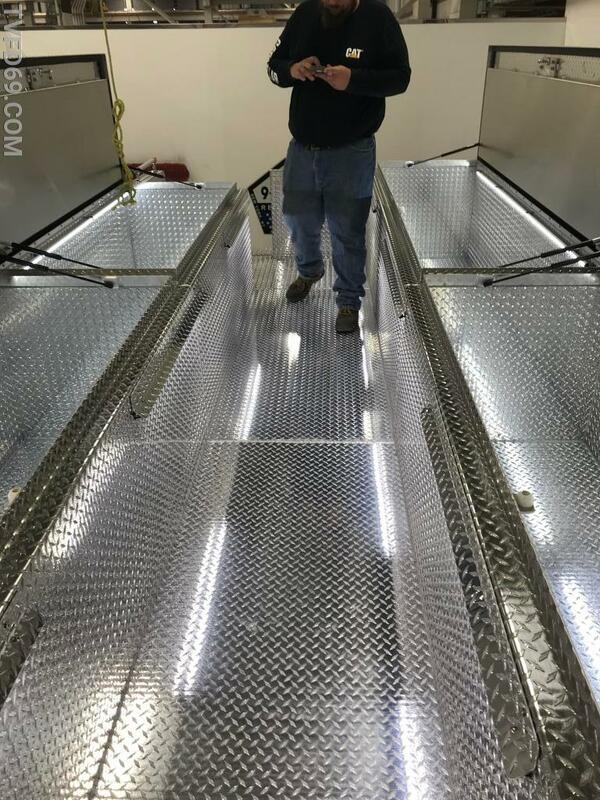 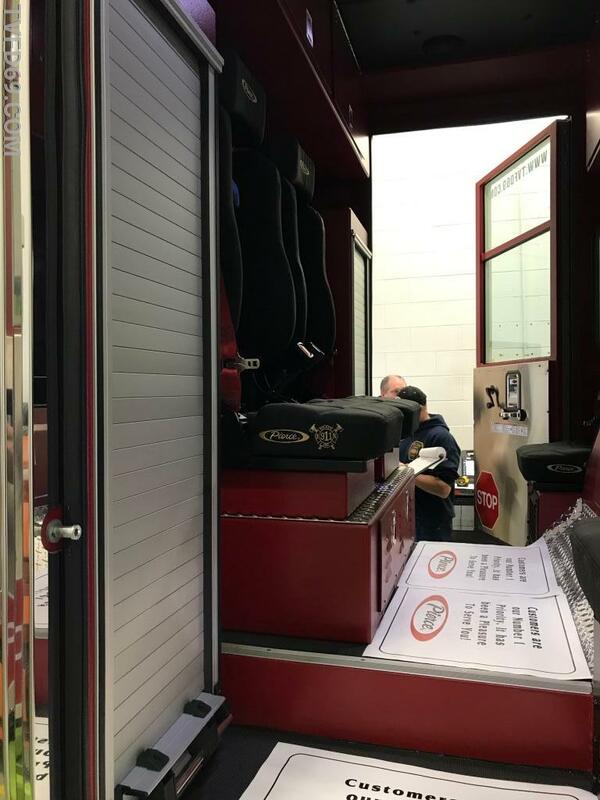 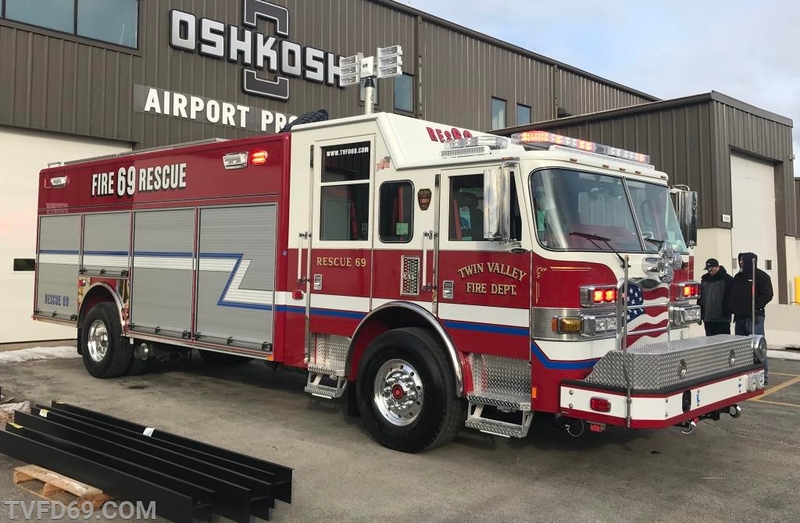 The past few days, several TVFD officers and engineers traveled to the Pierce Manufacturing plant in Appleton, Wisconsin to inspect our newest piece of apparatus. 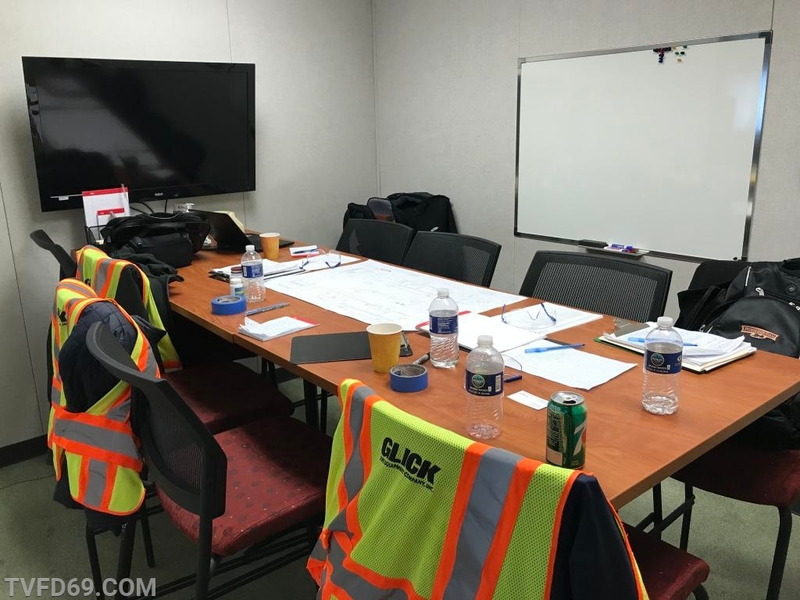 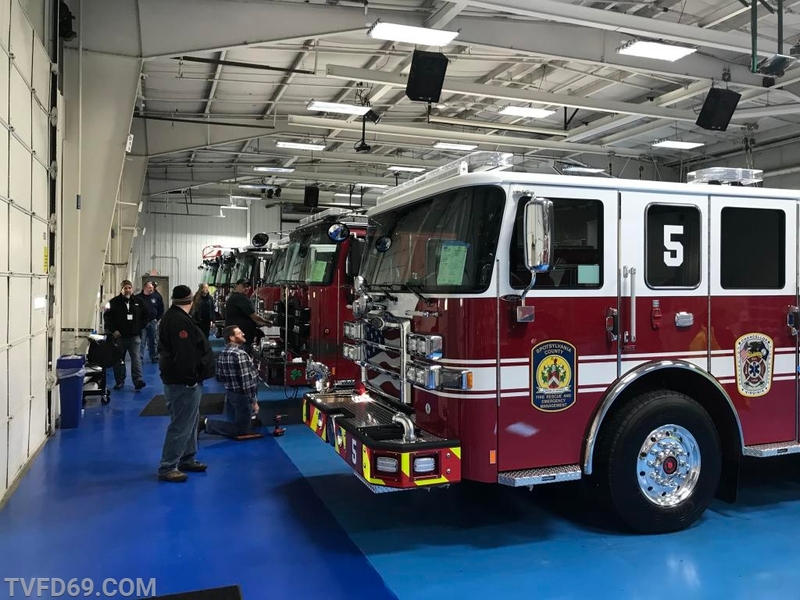 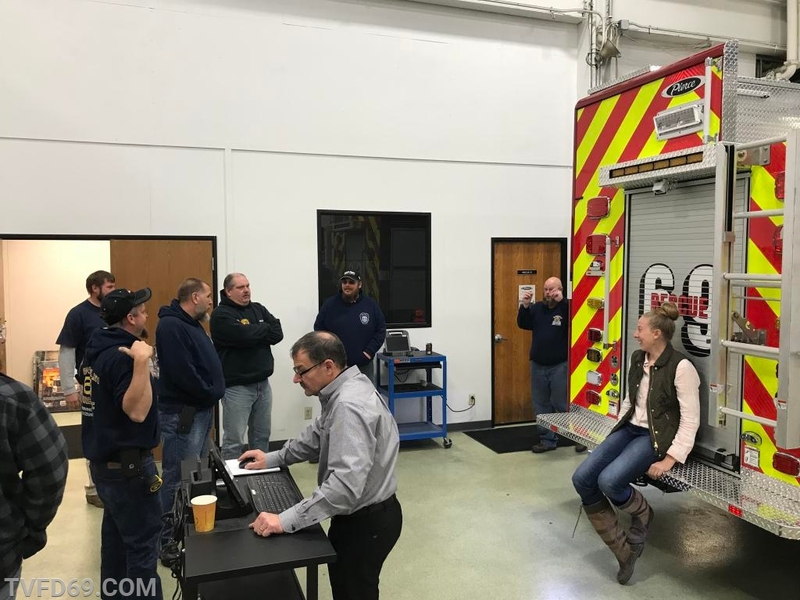 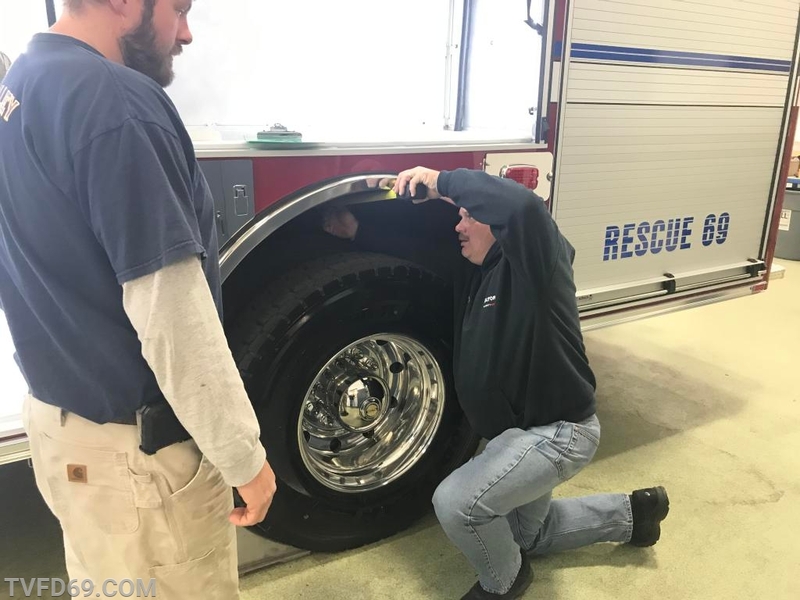 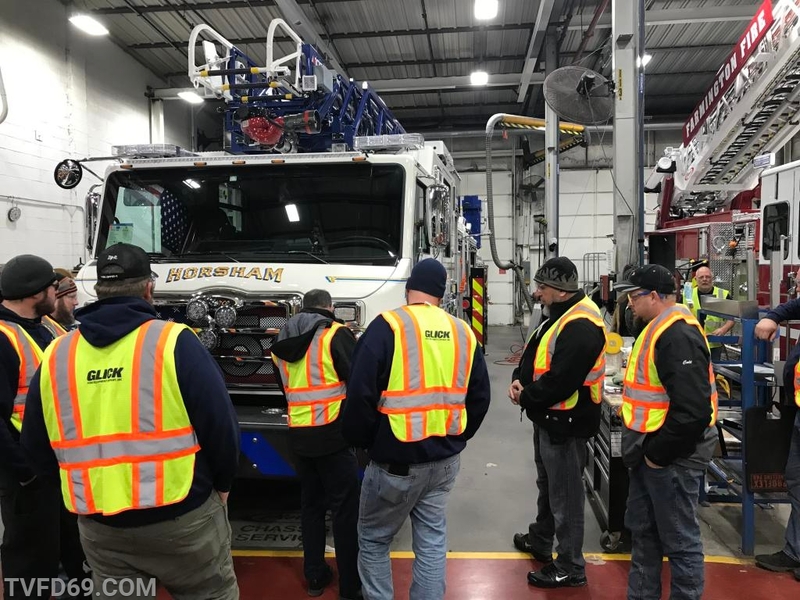 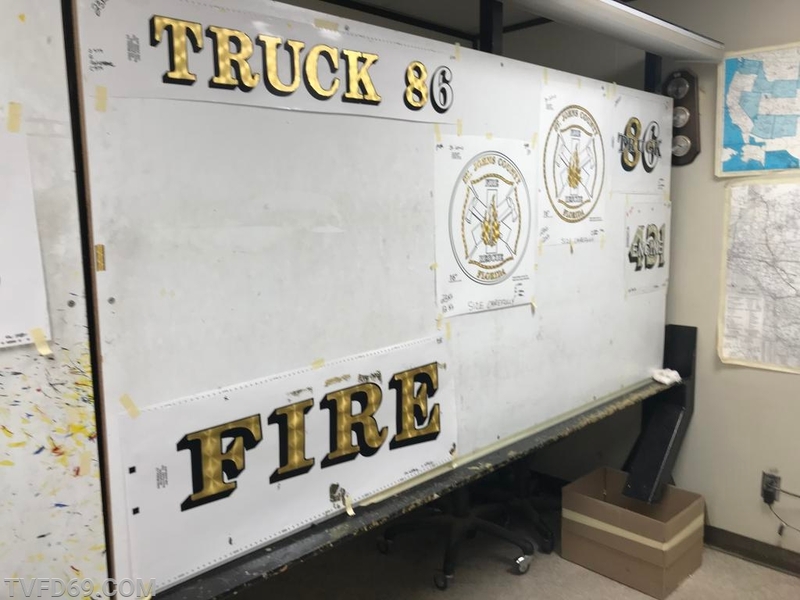 A year ago, a committee was formed and multiple meetings were held to work on specifications for a new heavy rescue truck that will best fit the department's needs. 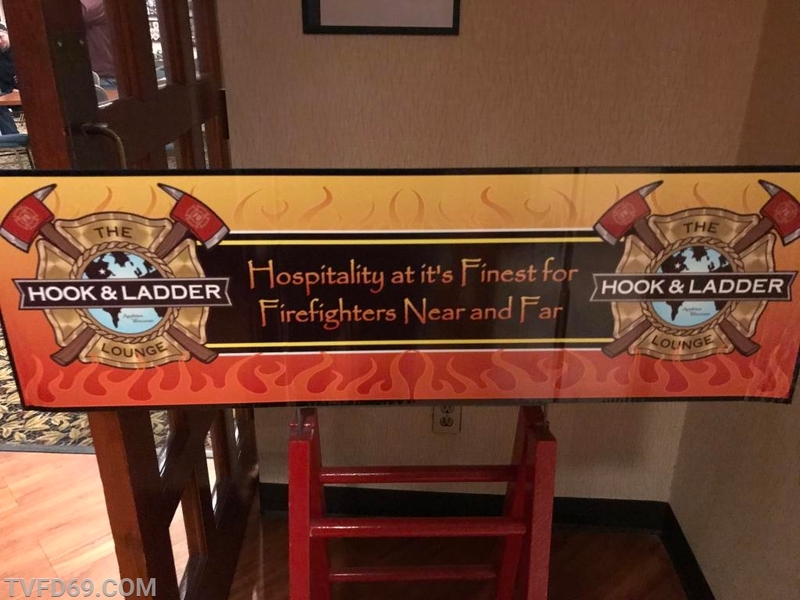 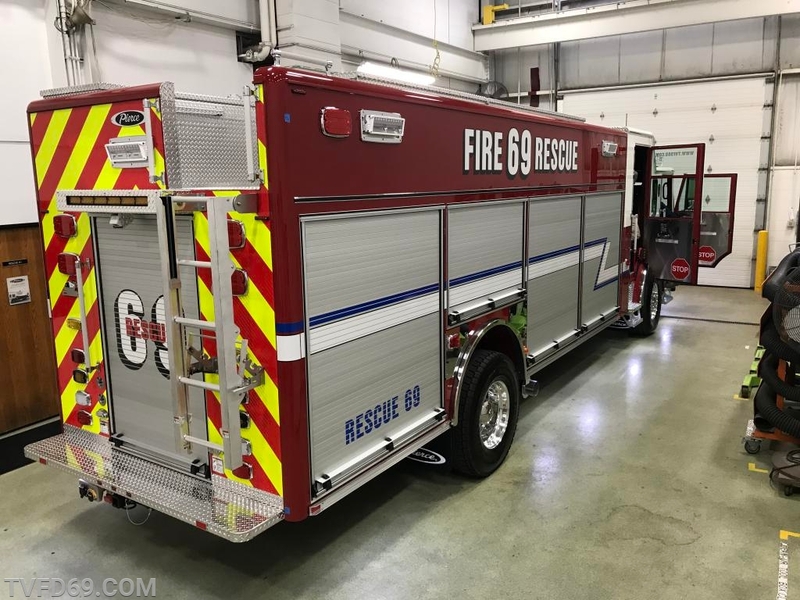 A design was finalized and submitted for production to Pierce through local dealer Glick Fire Equipment. 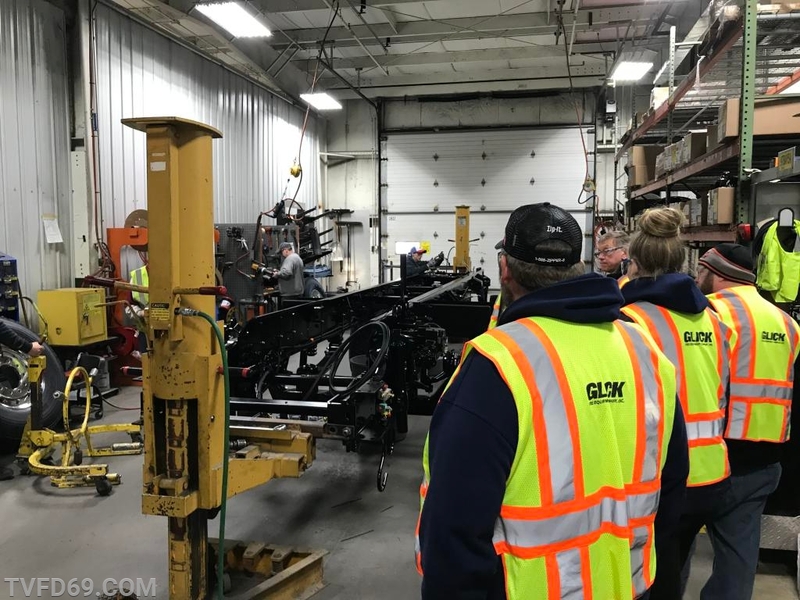 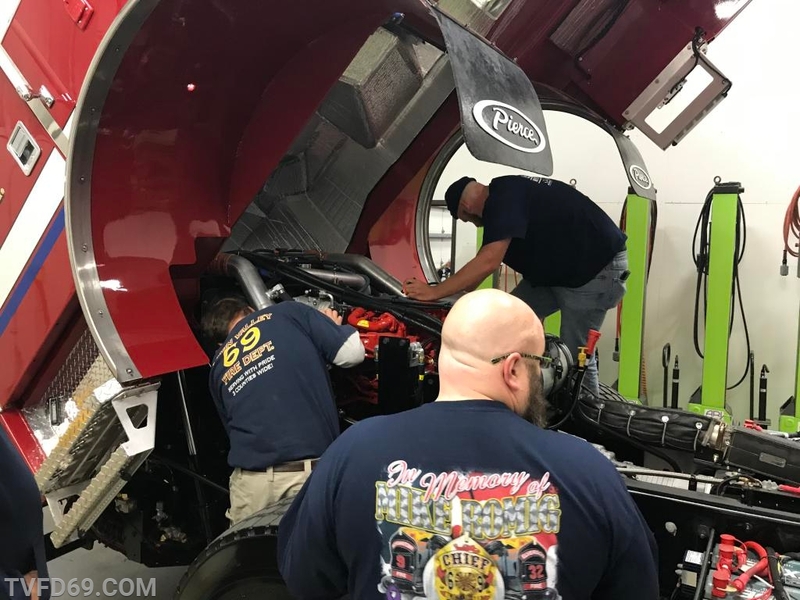 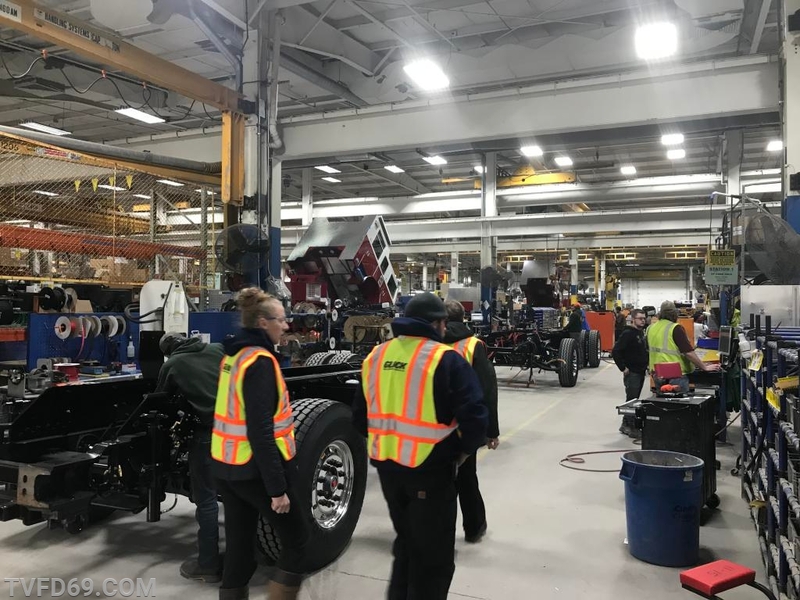 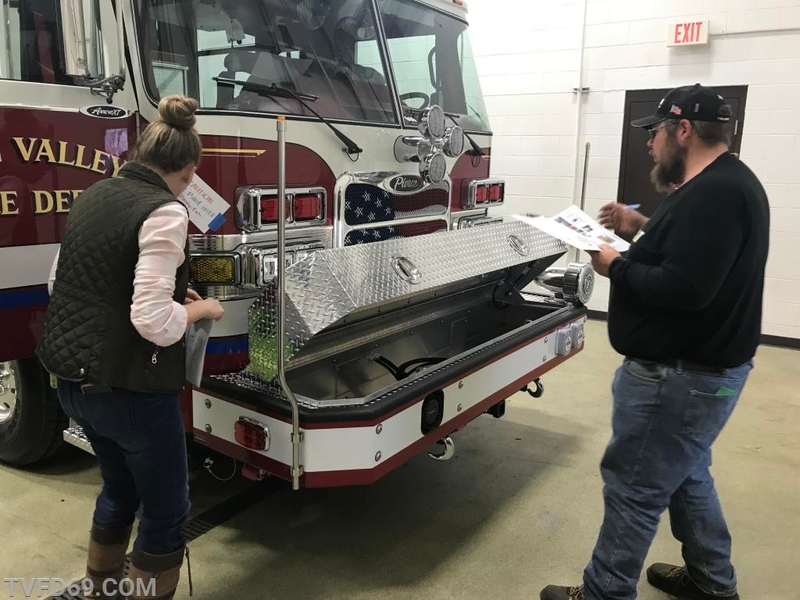 Members spent 2 days carefully reviewing the completed spec list and inspecting the entire truck from top to bottom, front to back, and inside out. 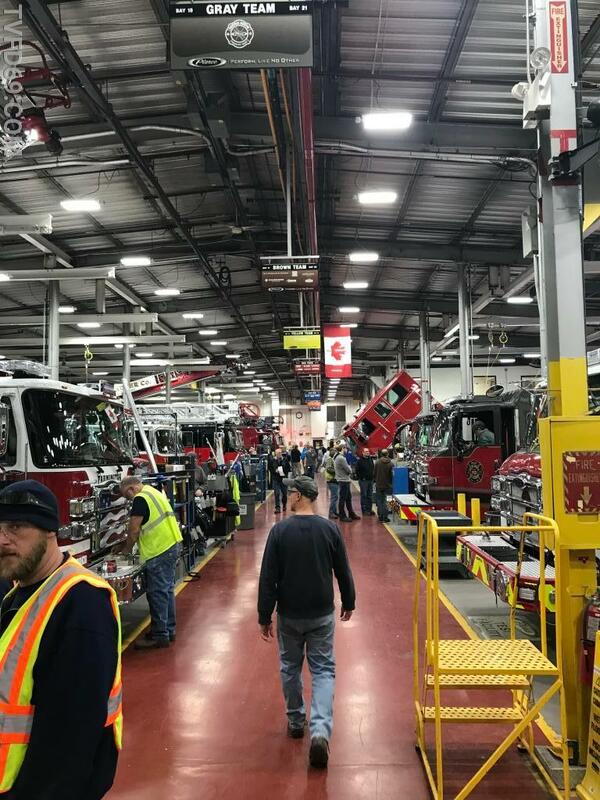 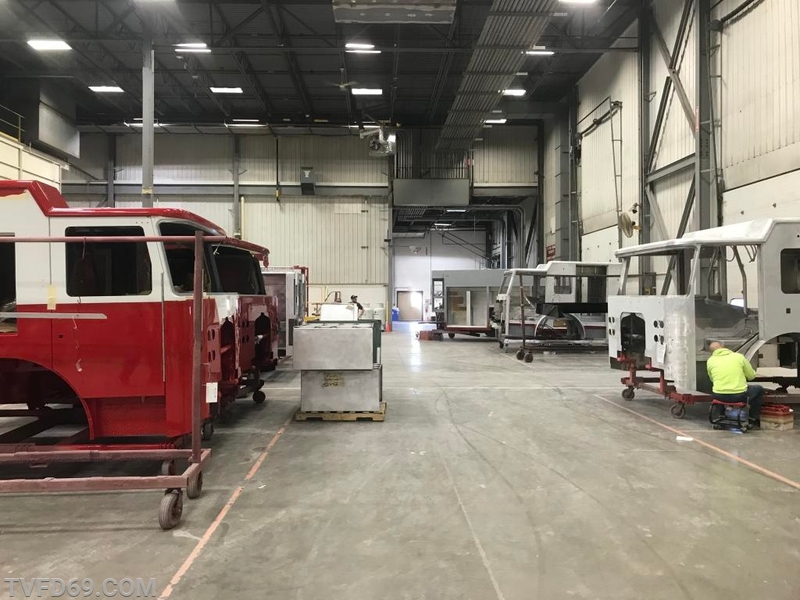 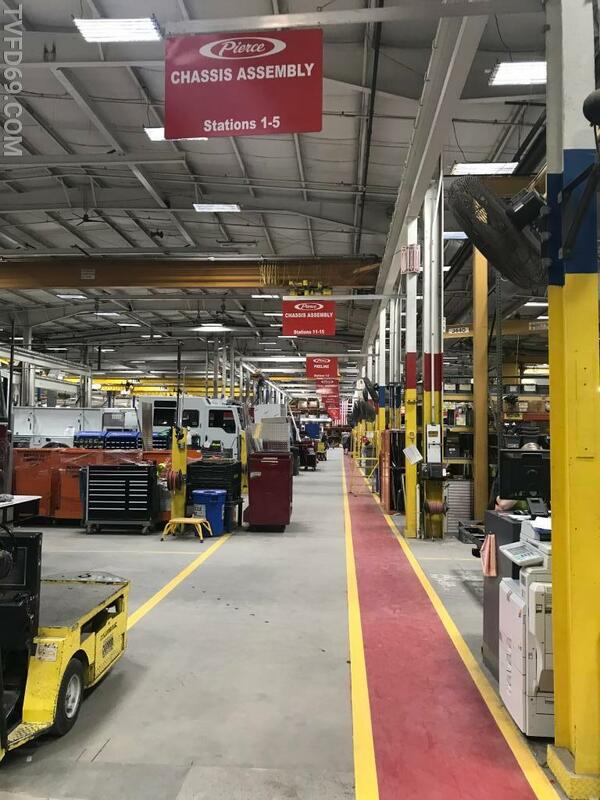 In between inspections, the members had an opportunity to tour the large manufacturing plant to see every step taken to build Pierce apparatus from raw materials to the final product. 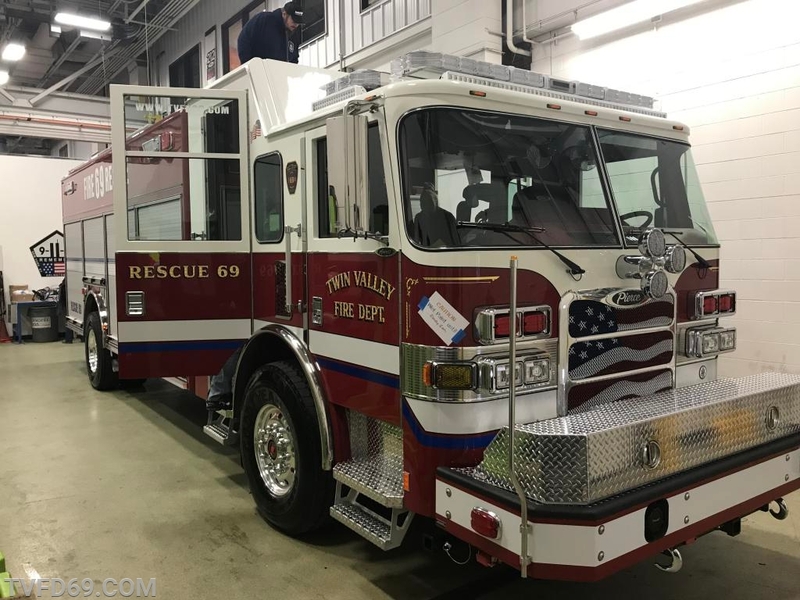 The officers of TVFD would like to thank the support of all our municipalities we serve in order for us to have the most state of the art equipment to protect the Twin Valley community. 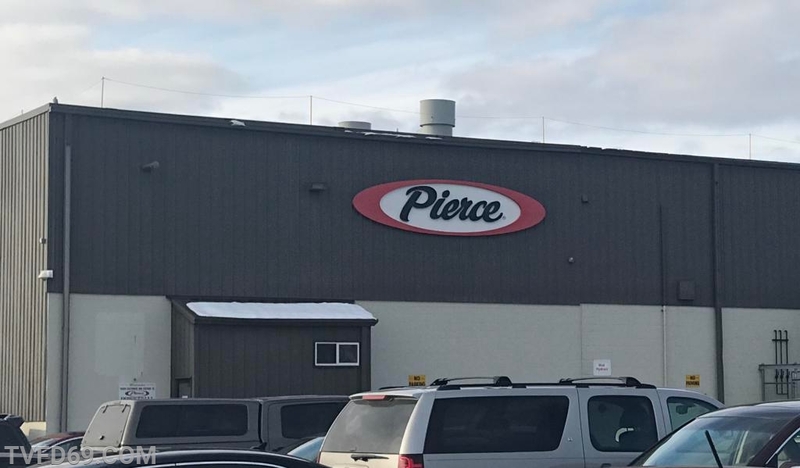 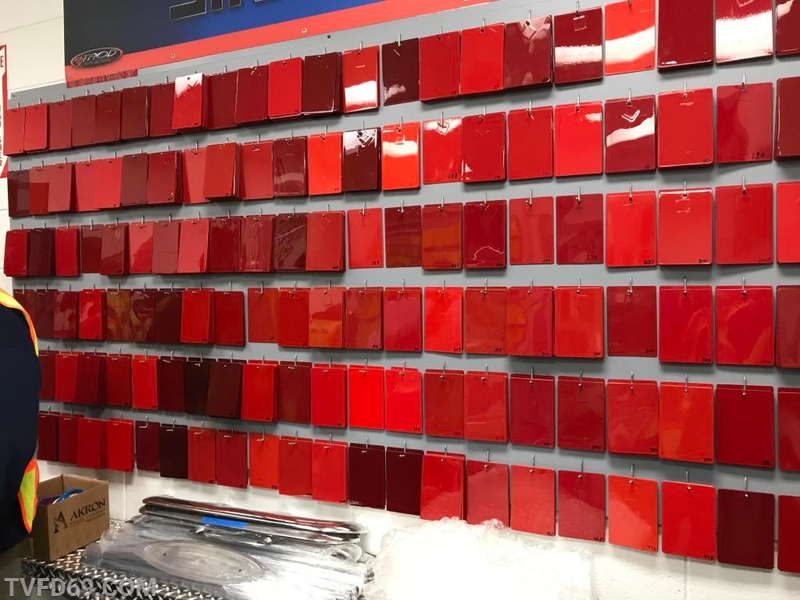 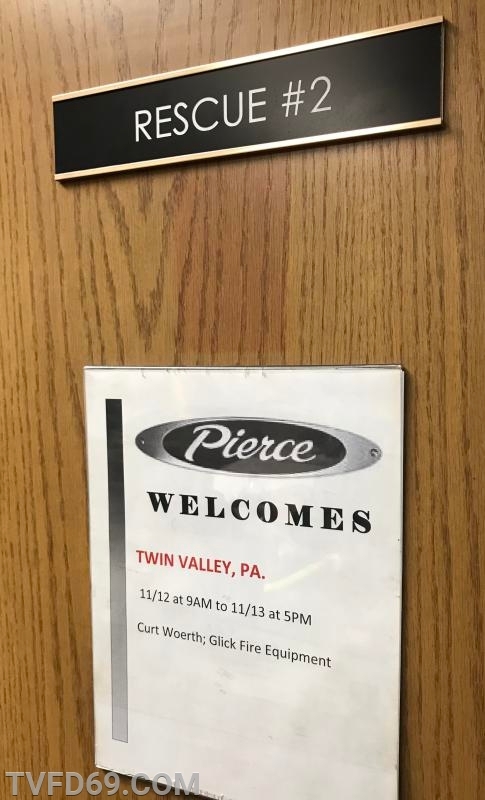 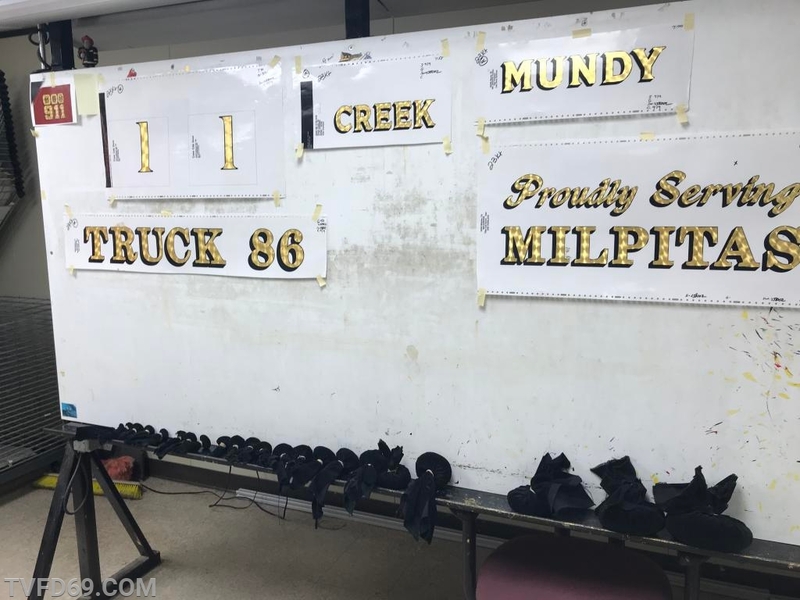 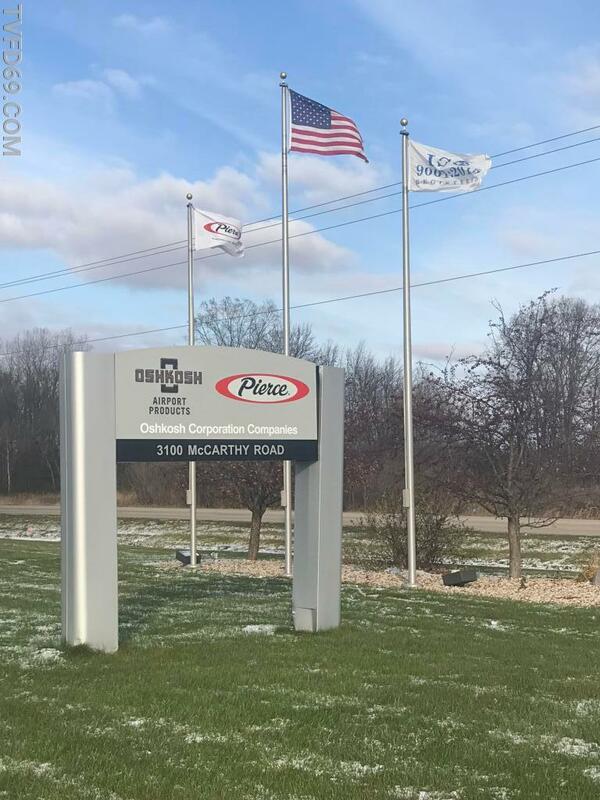 We would also like to thank our entire membership for their tremendous help with this project as well as Pierce Manufacturing and salesman Curt Woerth for their continued hospitality, quality product and good times they provide. 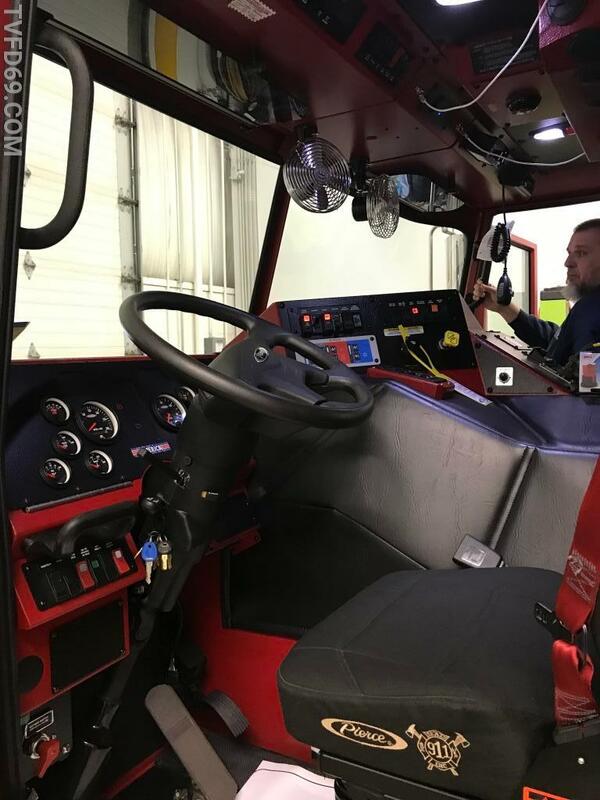 The new unit, designated "Rescue 69”, is a 2018 Pierce Arrow XT non walk-in heavy rescue and replacing a 2006 Pierce Enforcer. 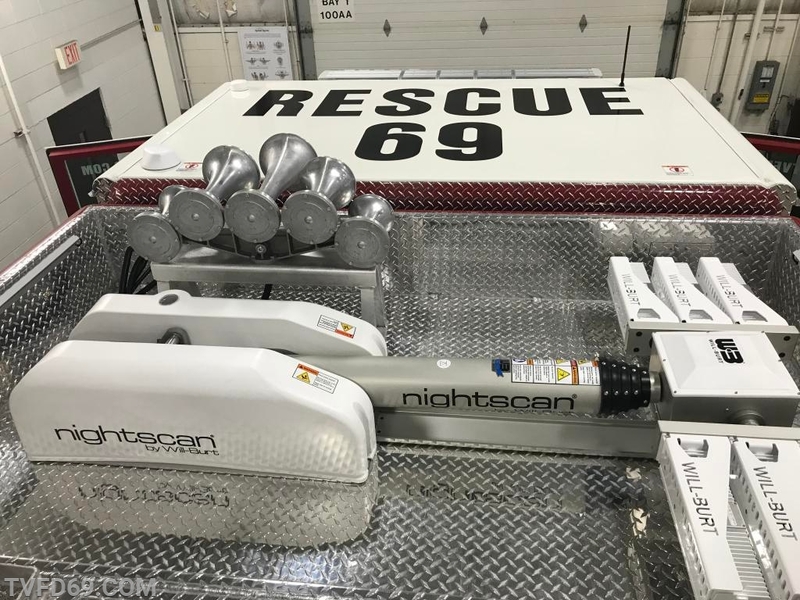 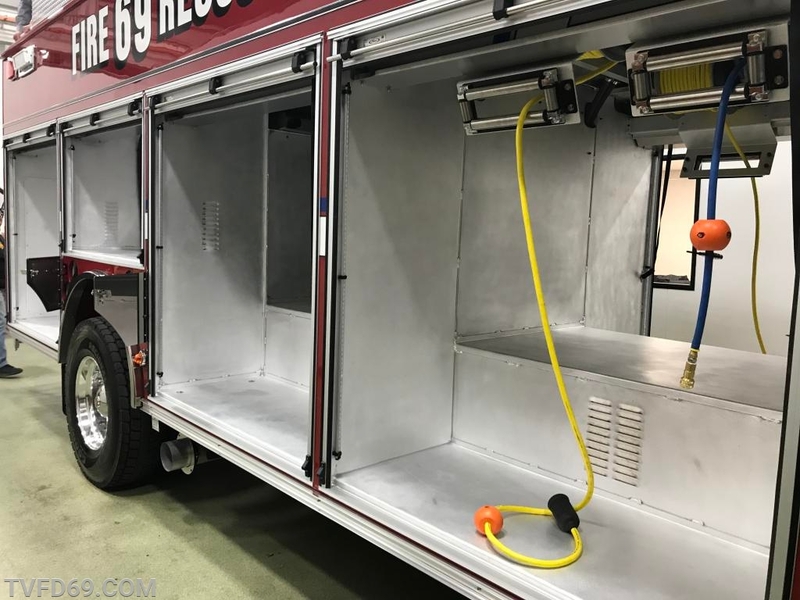 After final delivery and equipment mounting, the new Rescue 69 should be in service early 2019.